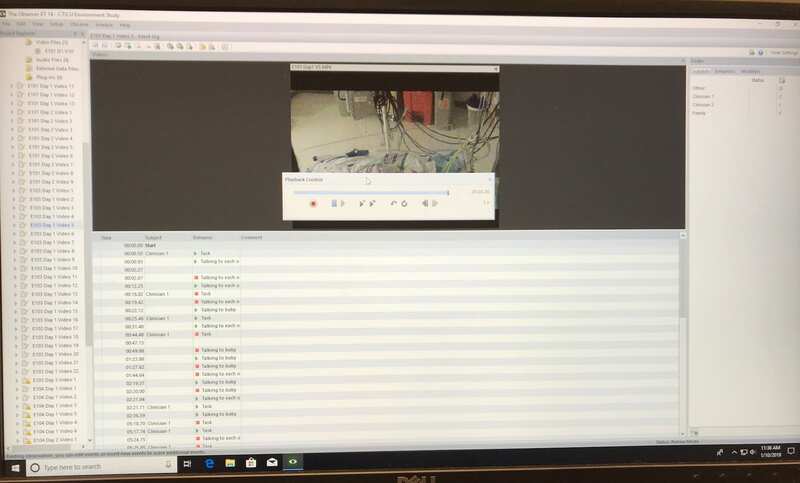 For my STEP Signature Project, I served as a research assistant in a study designed to observe how environmental factors, such as light, sound, and touch affect the stress levels of infants in the Cardiothoracic Intensive Care Unit. I was personally responsible for coding the data for sound interruptions the child was experiencing during their stay in the hospital. My STEP Signature Project gave me a newfound sense of appreciation for the research field. Before this project, I had no experience in research and really only had a basic sense of how the process worked. Throughout the semester I was able to see all the pieces and parts that must come together in order to execute and accomplish the goal of a researcg study. Seeing all the hard work that goes into performing a research study, truly made me appreciate all those who dedicate their careers and life to research. Research is genuinely the future of medicine and therefore the future for each of our lives. Without the advancements research has provided, as a population we would be digressing in health and not have close to any of the number of vaccines and treatments as we do today. My STEP project reiterated this message and showed me how grateful we should all be for how much research has given to our society. My relationship with my PI, Dr. Tondi Harrison, really allowed me to gain this newfound appreciation for research. From our very first meeting, I noticed the love and passion she has for her work. Besides teaching me about the process and “how-to’s” of coding, she taught me to appreciate the process. She told me that coding especially may seem never-ending and unimportant at the time, but being able to analyze all the data in the end and determine a conclusion makes all the tedious work worth it. Dr. Harrison was an instrumental part in shaping my first experience with research into such a great one. I told myself from the very beginning to keep an open mind about what I may be doing in the project. I let Dr. Harrison know that I was comfortable doing whatever she felt best suited me and was needed at the time in the study. I believe that one of the reasons I have enjoyed my research experience so much this far is because of the freedom she offered me from the start. Dr. Harrison not only presented me with many different options to choose from, but thoroughly showed me how to code for the different options before I made a choice. Last semester and currently my responsibility in the project has been to code for sound in the data collected from Nationwide Children’s. 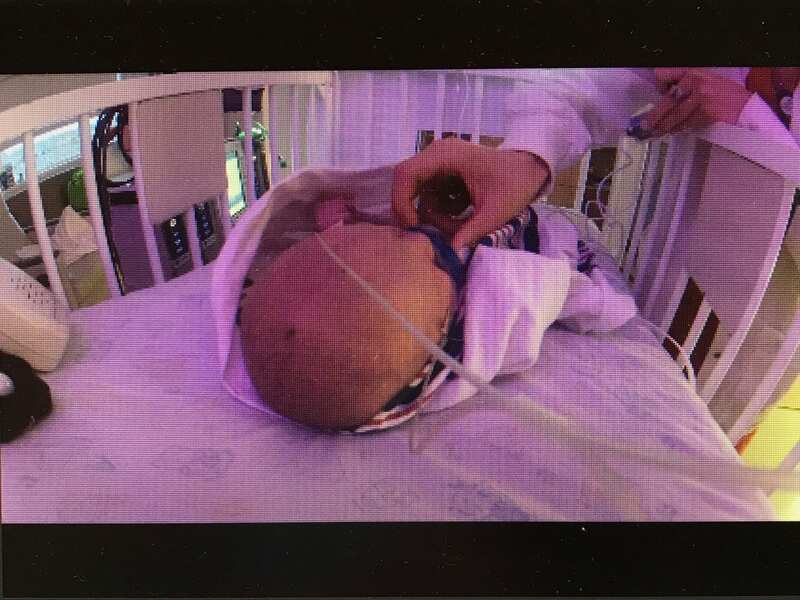 Originally the only sense that was going to be coded for was touch, but in conversation Dr. Harrison and I realized that sound, especially in a hospital, would have a major effect on an infant’s healing process. From that conversation, Dr. Harrison decided that we should include sound as a factor of the study and allowed me to code for that aspect. I began my STEP Signature Project with the intention that this would be a great learning experience, but I finished gaining so much more. I was able to learn about the process of research and coding data. Although, what I value the most from this experience is being able to understand how much goes into research and making advancements. Seeing this firsthand by actually being part of a research team has been very impactful. I think many people take for granted the outcome of research studies, without thinking about all the time and individuals that are needed to make it happen. Why is this change/transformation significant or valuable for your life? With aspirations of working in the healthcare field, specifically as a pediatric nurse practitioner, this experience was very beneficial to my future. I was able to observe pediatric patients recovering from cardiac surgery and get a look into how interactions like hearing their parents’ voices or being comforted by touch were able to influence this healing process. Since Dr. Harrison works in the college of nursing she has been able to provide me with many insights and tips regarding the graduate nursing program I will be applying to next fall. Through my STEP Signature Project I was able to gain experience and form relationships that will be valuable in allowing me to pursue my dream career. Each participant’s bed is set up with sound and video recorders. Posted by vassis.1 at 12:29pm Bookmark the permalink. Taylor, I’m Aaron and I reviewed your post! Wow, what a pertinent and worthwhile project to engage in! I wish you would have also shared more about what your research found! (Maybe after it’s published).